country into a hearty sonic stew. 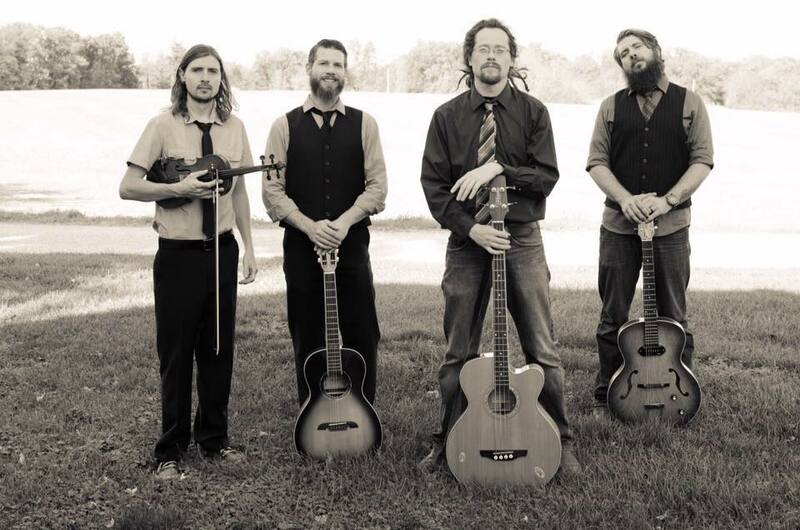 Throwing tradition aside, they utilize electric guitar, acoustic guitar, acoustic bass, dobro, mandolin, banjo, and three part vocal harmony. This three piece band from Southern Illinois produces an up-beat, grassy energy with a little country jam for listeners of all ages to enjoy. In December 2016, ClusterPluck released a 12 song full length studio album, “Thousand Miles to Go”. Currently, a follow up is being tracked and recorded. With their fan base steadily growing, “The Pluck” has, and continues, to tour throughout the country. They have played various well known venues including: Cervantes Masterpiece Ballroom & Cervantes’ Other Side (Denver, CO), Delmar Hall (St. Louis, Mo), The Bottleneck (Lawrence, KS), Georges Majestic (Fayetteville, AR), Rose Music Hall (Columbia, Mo) and The Old Rock House (St. Louis, MO), as well as music festivals including: Wakarusa, Harvest Festival, Summer Camp, and Revival.